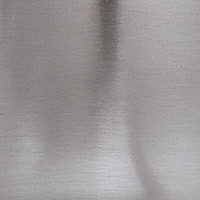 Long Description: Cool, sleek sophistication is written all over this design. 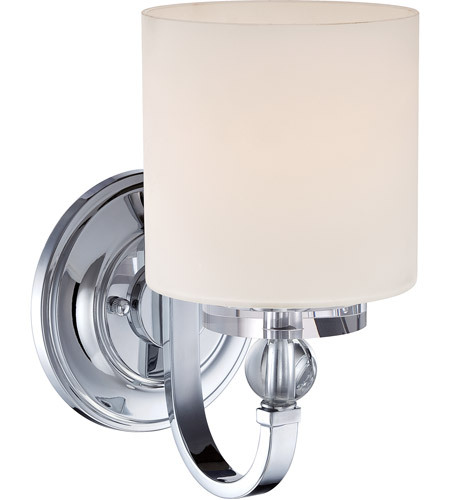 Gleaming glass ball accents complement the opal etched glass drum shade and shiny chrome finish, bringing a soft modern sensibility to your home. 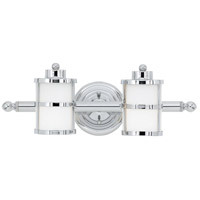 A The Quoizel Lighting Downtown 1 Light Wall Sconce DW8701C comes with an opal etched glass drum shade. 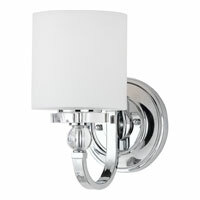 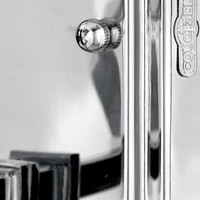 Q Does this sconce come in a different finish? 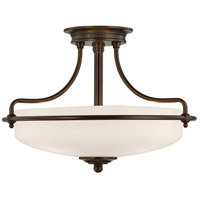 A The Quoizel Lighting Downtown 1 Light Wall Sconce DW8701C is not available in a different finish. 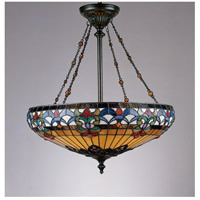 Q What is the diameter of the base? 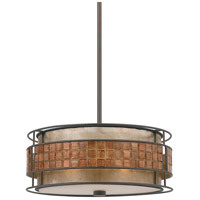 A The Quoizel Lighting Downtown 1 Light Wall Sconce DW8701C backplate dimensions are: diameter 5.5"
Q Can this sconce be used in a bathroom? 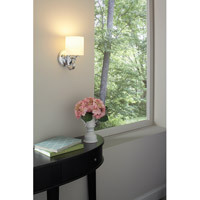 A The Quoizel Lighting Downtown 1 Light Wall Sconce DW8701C is UL listed for use in damp locations. 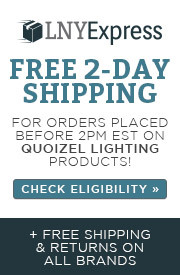 Q Does this item come in two lights? 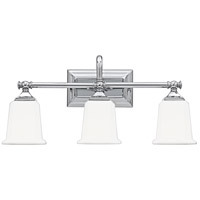 A The Quoizel Downtown 1 Light Wall Sconce DW8701C is not available in a 2 Light Sconce, but is available as a 2 Light Bath Vanity DW8602C. 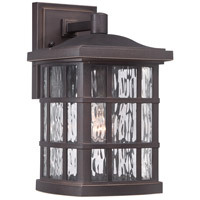 Q Is this sconce dimmable? 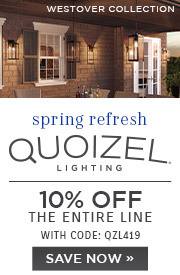 A Yes, the Quoizel Downtown 1 Light Wall Sconce DW8701C is dimmable using a standard wall dimmer switch.